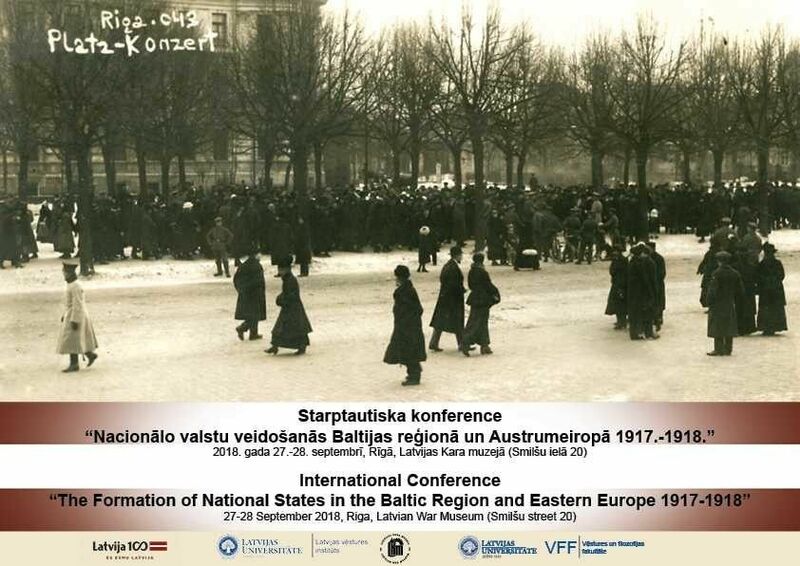 International scientific conference "The Formation of National States in the Baltic Region and Eastern Europe 1917-1918"
International scientific conference "The Formation of National States in the Baltic Region and Eastern Europe 1917-1918". JCI European Conference is the largest international annual conference in Europe for young leaders, entrepreneurs will take place in the city of Riga on 19-22 June 2018. We are planning a conference with 1500 participants from 42 countries. Join our hotspot, the name of it - business! That is what we mean by our conference - Hotspot: Business. The most successful Latvians meet and give their knowledge to the younger generation, you just need to join! Stories, questions and answers!